It’s the 50th anniversary of the Kik-Step, a librarian’s best friend. 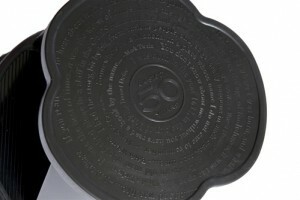 This is the special Library Edition, with famous literary quotes molded into the foot tread. And the classic Cramer Kik-Step now comes in 8 colors. That Orange Zest at the bottom left is calling out to me.